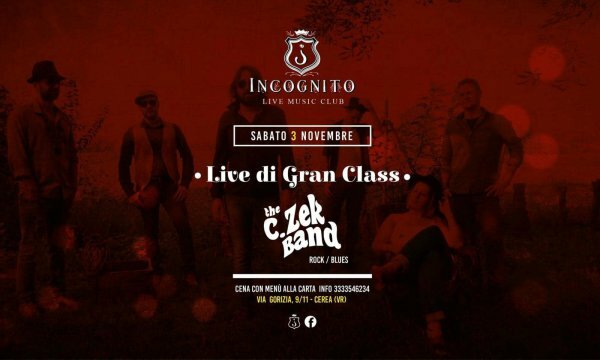 The C. Zek Band arrives again in Osteria S'Ciavinaro! 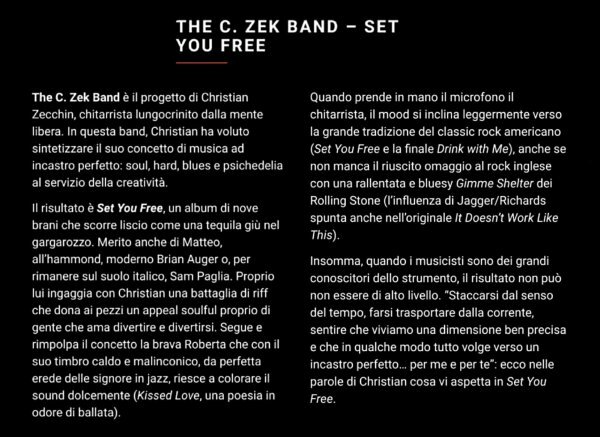 On the stage two exceptional guests, Nicolò Carozzi guitarist and voice of the Black Mama, and Stefano Scalchi guitar voice of the Catfish Trio! 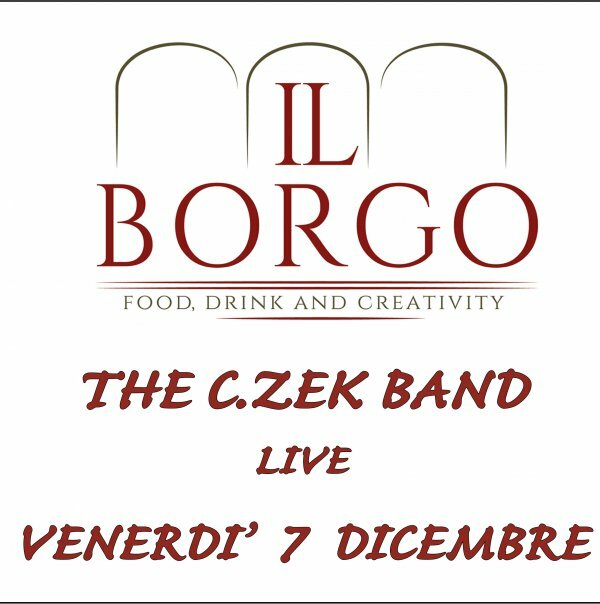 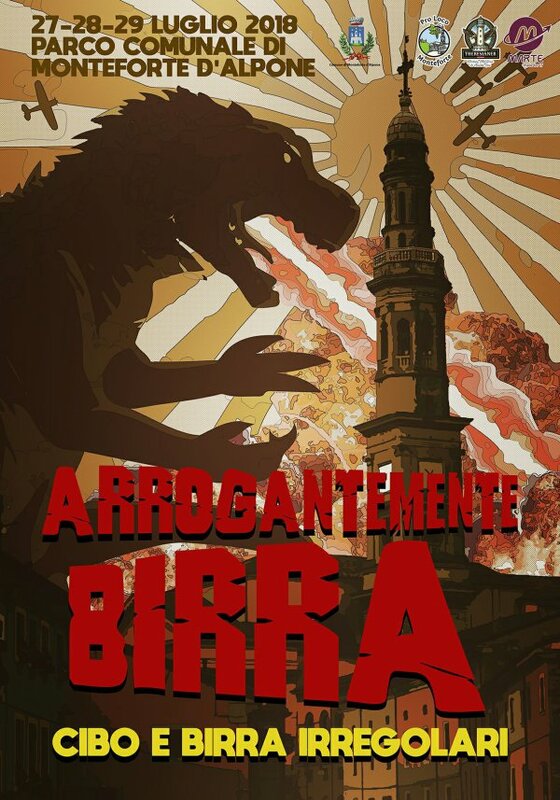 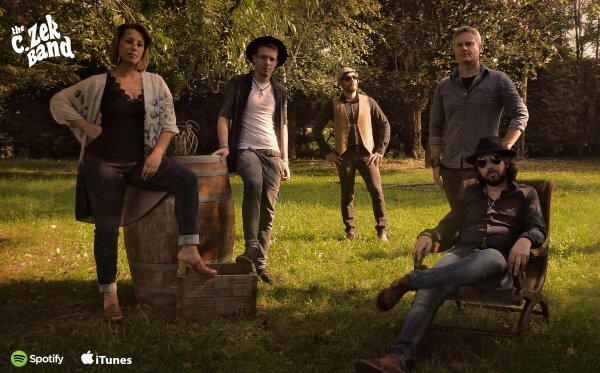 The C.Zek Band Live at Arrogantemente Birra event organized by Chiosco L'Estivo!